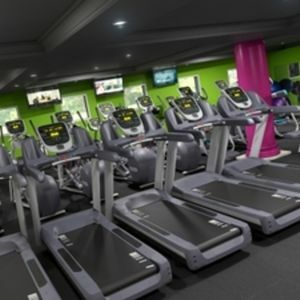 Sports Direct Fitness Lincoln South West has been recently refurbished, and now offers you an excellent facility in which to get fit, to lose weight and meet all of your personal health and fitness goals. Friendly and welcoming staff are always on hand to help you to meet these goals and can offer excellent advice, allowing you to get the most out of your workout with every visit. 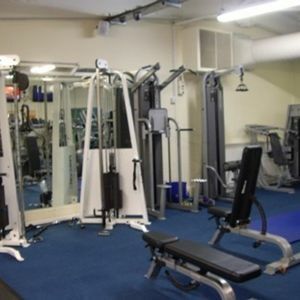 Facilities in the gym include excellent cardio and resistance areas. 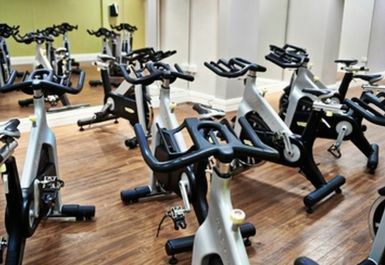 These areas are spacious, allowing you to work out at your own pace. There’s also a new free weights room and an extensive functional training area. 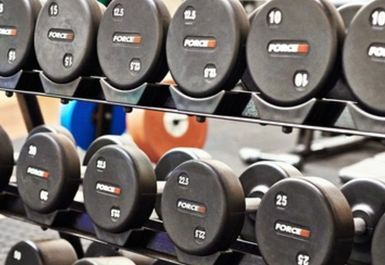 Whatever your preferred equipment, you’re sure to find it at Sports Direct Fitness Lincoln South West! Please note that your PayasUgym pass will only entitle you access to the gym facilities. 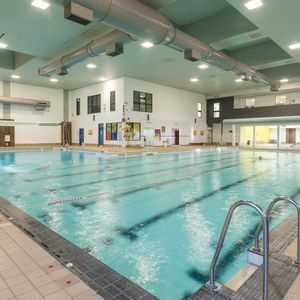 Additional facilities available for an additional cost at Sports Direct Fitness Lincoln South West include a swimming pool, a spa and sauna and sunbeds. 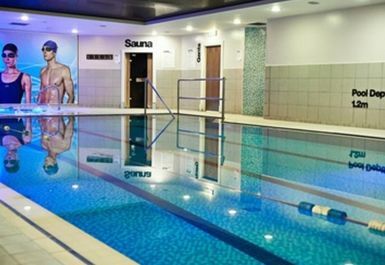 These facilities are perfect if you’re looking to relax after a hard workout or simply after a long day at work. 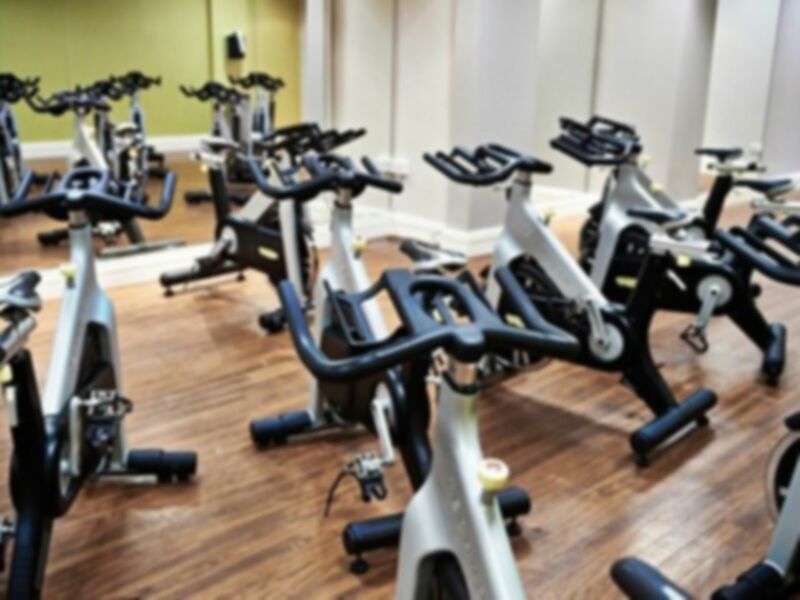 An extensive class timetable operates at this club, including classes such as Spin, Insanity, Yoga and Zumba. If you’re struggling with motivation, why not book a one-to-one session with a fully qualified personal trainer? For more information about the costs and availability of these additional facilities, please enquire at reception. 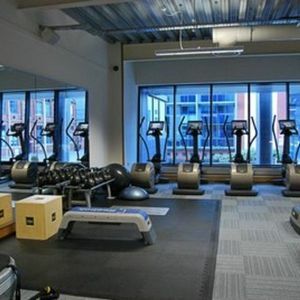 Sports Direct Fitness Lincoln South West really is a one-stop shop for all of your fitness needs: there’s a sports retail shop on site as well as café facilities. Sports Direct Fitness Lincoln South West is situated just off Kingsley Road, along Weaver Road. Parking is available on site. Bus route 44A (Birchwood Estate – Lincoln) stops close by along Kingsley Road. The equipment is ok here. A bit outdated and the layout isn't great. The pool is nice though.